Thanks to Meredith Greer, who submitted this post about her mother, Rose Greer. 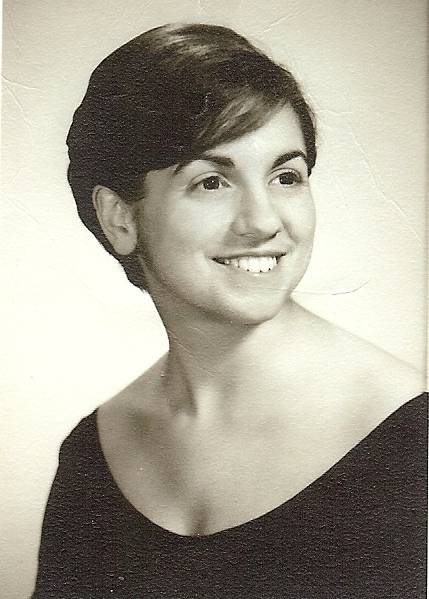 My mom’s career was as a middle school science teacher. She studied biology in college and went on to teach it to hundreds of children in Cecil County, Maryland, public schools. 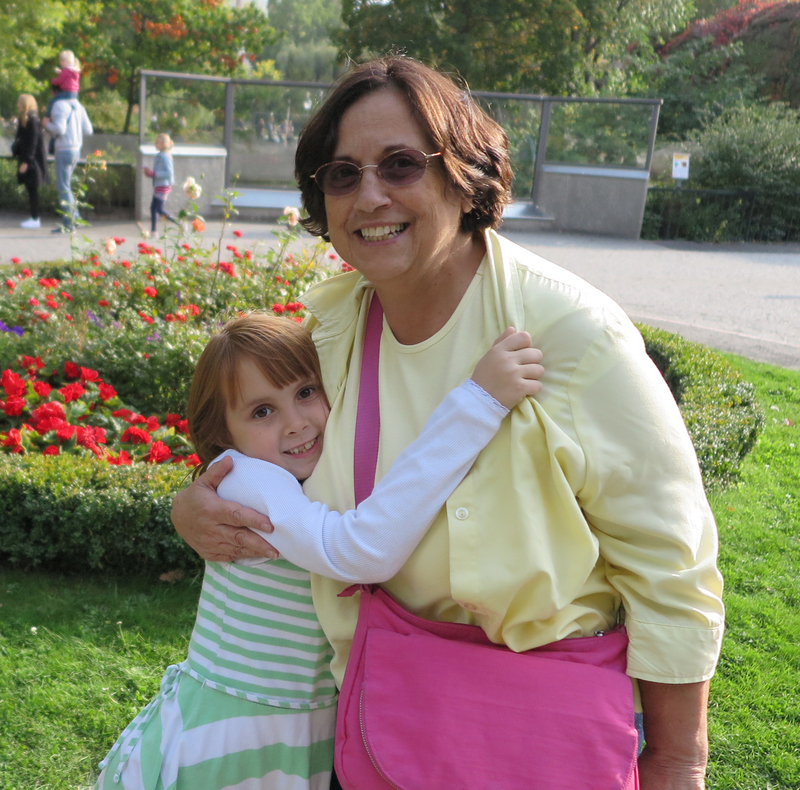 She has also always taught, and marveled at the world with, her children, her nephews, and her granddaughters. Teaching middle school requires a delicate balance of keeping discipline and good humor in a classroom, getting students interested in science, finding activities to help students learn, and in my mother’s case, providing children a safe person to talk to about their everyday lives. There were many students, across the years, for whom she was the primary confidant and only source of hugs. While science was my mom’s official area of expertise, it was even more important to her to help students grow up safely and to listen to their needs. My mother’s science teaching regularly went beyond the classroom. As a notable example: she and a colleague noticed that parts of their school’s property were often waterlogged, did the research to discover the school had been built on a former wetland, received a grant from the Maryland State Department of Education to restore a part of the grounds to wetland status, and created Wetland Day, an annual activity in which students learned the science of wetlands, gathered data and samples from the wetland right outside the school doors, and celebrated the importance of wetlands to the local ecosystem. Wetland Day continues still, twenty years later, though both its originators moved on from that school several years ago. In 1996 my mother won the Presidential Award for Excellence in Mathematics and Science Teaching, complete with an award ceremony in Washington, D.C. Though now retired, she continues to share a love of science with her family and friends, and she continues to enjoy learning new things about the world. This entry was posted in Education, Middle School Teacher, Science Teacher and tagged Education, Middle School Teacher, Presidential Award, Science teacher. Bookmark the permalink.